We accept reservations for groups, both large and small. 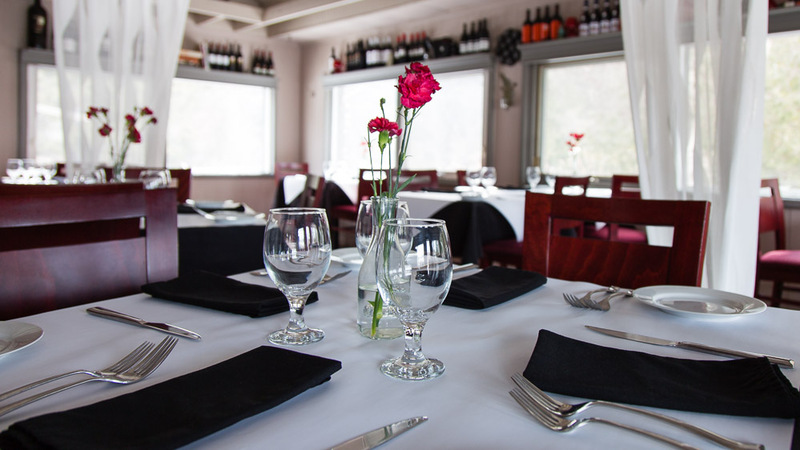 We have many guests on some evenings, so reservations are recommended to ensure a space is available for your party. Reservations can be made by calling (519) 938-2333 between 11am and 9pm. Please call to inquire or book the restaurant for your private party or special event. Events are opportunities for us to work more closely with our guests, occasions for us to share our dedication to celebration in exciting new ways.